Make up For Ever Metal Palette is very popular palette on Sephora that is always sold out. Since everyone is getting a z-palette that hold single loose eyeshadows I think MUFE hit a home run with this palette. It is cheaper and holds I think a little more than an average z-palette. 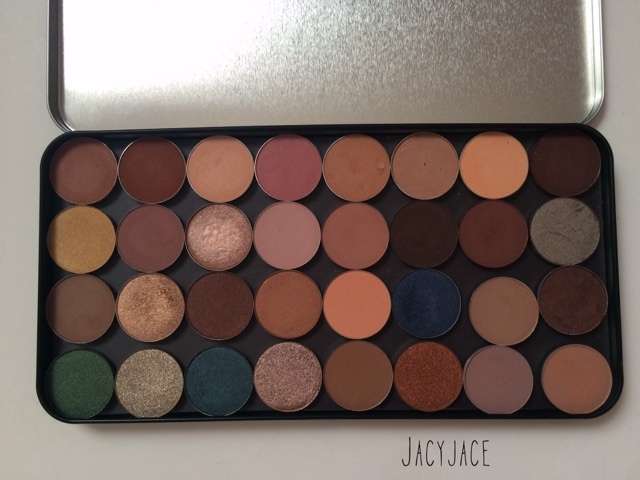 The one pictured above is the Large size in MUFE that holds 32 eyeshadows and 10-28 MUFE loose eyeshadows. 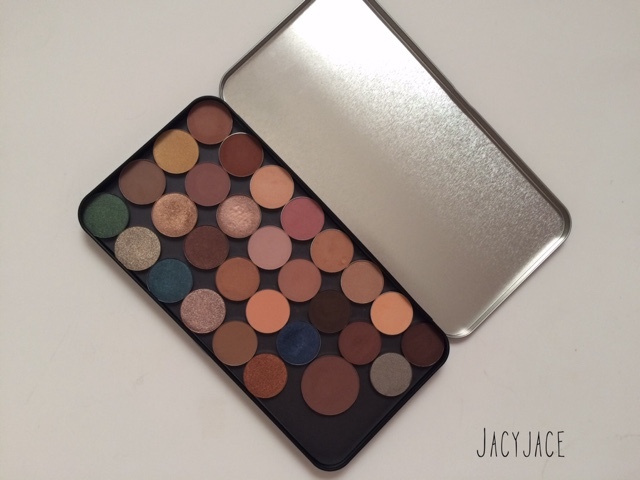 The z-palette extra large palette holds 35 loose eyeshadows and cost $28 compared to the Metal palette that cost $13. The price ranges for z-palette is between $14-$45 and MUFE is between $10-14. A main issue I have seen with z-palettes are that they're not travel friendly and if you drop it all your eyeshadows will break. I think the metal palette because of how it is made is more durable then the z-palette. It's not transparent or comes in many colors or designs as a z-palette but for the price and durability, this is an excellent product. You can wait to purchase on Sephora but it takes forever to come back in stock. 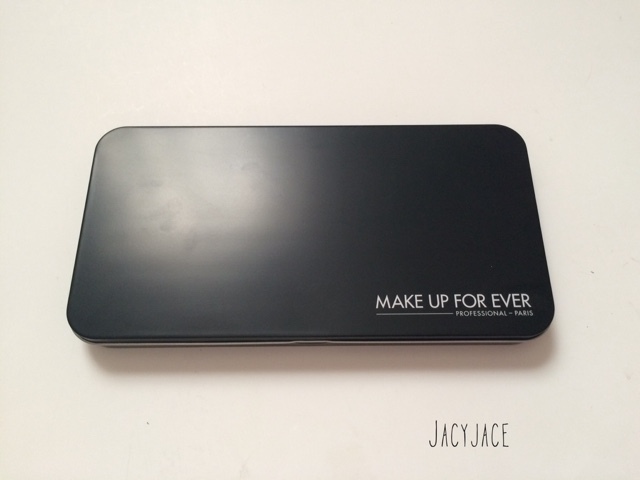 Make Up For Ever official site has some available and I got mine from there.